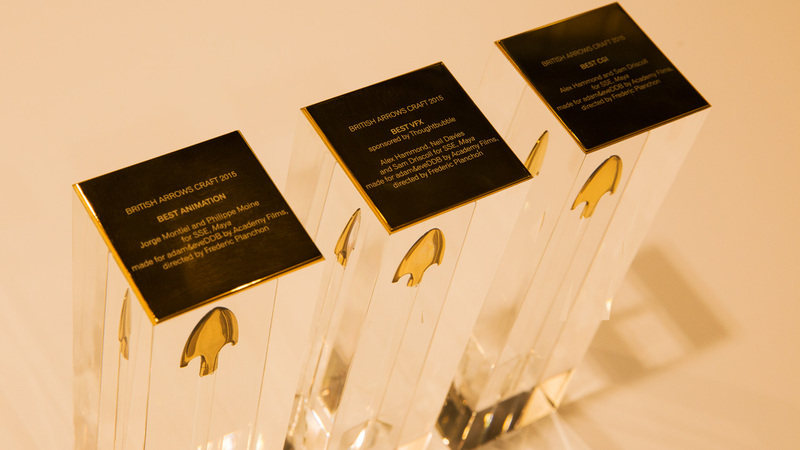 Last night the British Arrow Craft Awards, held at Planit in Embankment, saw the advertising world’s brightest stars gather to celebrate the best commercials from the past year. And what a night it was for The Mill as SSE’s ‘Maya’, the 100% photo-real orangutan, was awarded the highest accolade in three different categories - picking up Gold for Best VFX, Best CGI and Best Animation. 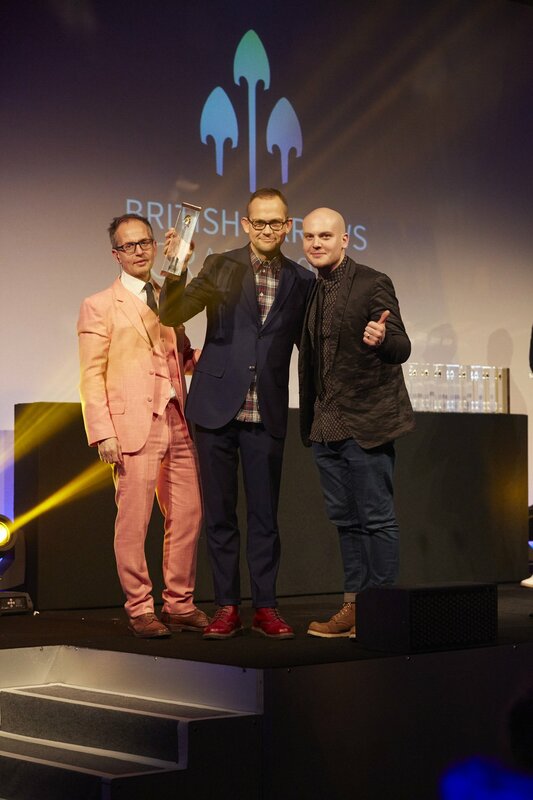 A huge congratulations to our creative partners, adam&eveDDB and Director Frederic Planchon out of Academy, without whom this project would never have been possible. 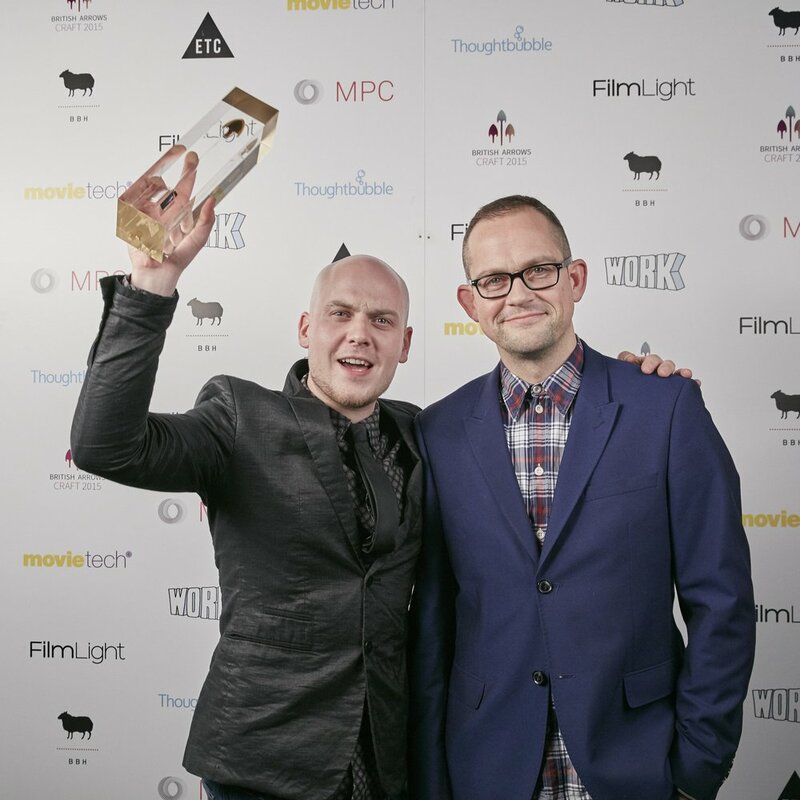 It was also great to see Honda R 'The Other Side' bring home Best Sound Design for Tom Joyce and Anthony Moore at Factory and Best Achievement in Production to Dougal Meese out of Somesuch, whilst Blink’s Dougal Wilson was recognised as Best Director. Wilson also presented the first award of the evening to Director of Photography Stephen Keith-Roach, whose outstanding contribution to the industry was recognised with the British Arrow Fellowship Award. Other projects that we worked on were also recognised on the night: Finish ‘Dishes’ for which Riff Raff Films won Best Production Design, Audi ‘Birth’ secured Best Original Music for Will Cohen at String and Tins and Tena ‘Control’ saw Jason Bryden take home Best Performance by an Actor. Darren O’Kelly, The Mill’s MD said, “It is always an honour to be recognised by our peers in the industry, and this was a very special night indeed. We could never achieve this kind of success without the hard work and dedication of the entire team here at The Mill and our close industry collaborators whose commitment to the craft never ceases to amaze and inspire." Visit the British Arrows website for a full list of winners.